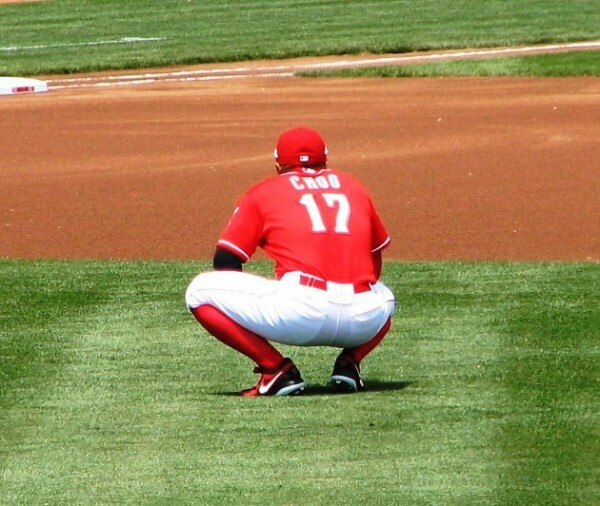 As if in response to Amanda’s call to start practicing intensity, the Cincinnati Reds demolished the Chicago Cubs yesterday, winning 11-1. 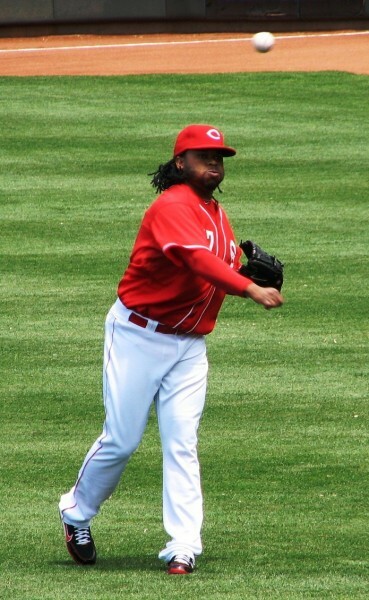 Johnny Cueto made his final start of the spring, and looked like the ace of old. He tossed 6 shutout innings, allowing just 4 hits and 1 walk while striking out 5. Granted, it was the Cubs, but that’s still good to see this late in the spring. 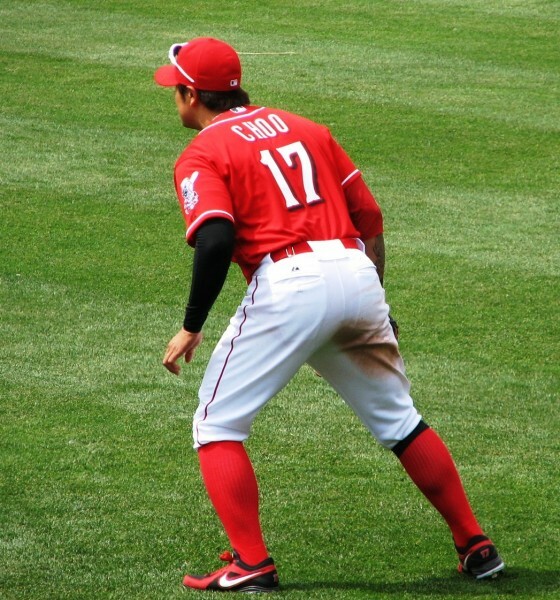 The Reds took the first lead in the 3rd inning when Cueto had a two-out single. 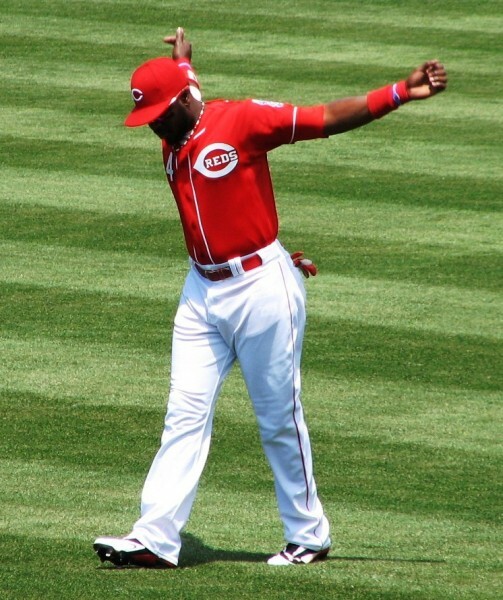 After advancing to second on a wild pitch, Emmanuel Burriss doubled to center and Cueto scored. 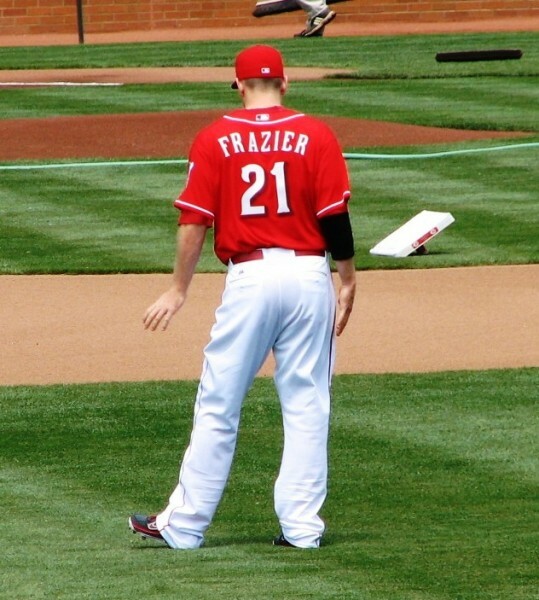 In the 7th inning, Todd Frazier added another run by hitting his 5th home run of the spring. The Cubs made it a one-run game again by scoring in the bottom of the 7th, but the Reds broke it open in the 9th, unloading on the Cubs bullpen and scoring 9 runs in the inning. It was a prodigious display of offense that I hope we get to see often in the regular season. 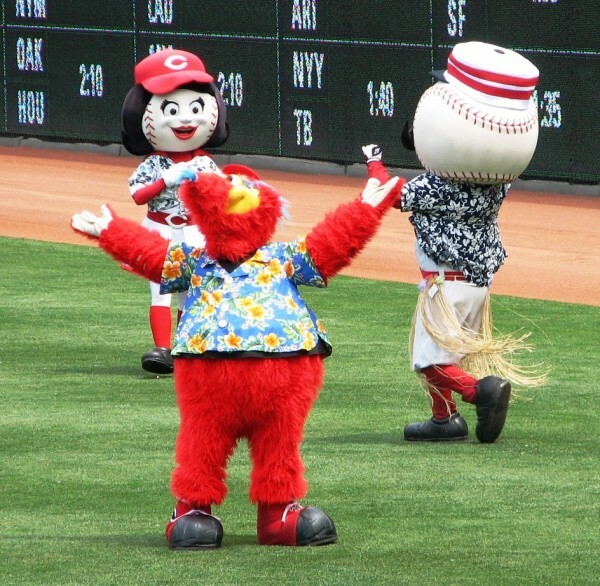 The win is the Reds’ 10th of the spring, so they won’t be toiling in the single-digit wins wasteland any more. And now there are just 5 spring training games left until Opening Day. 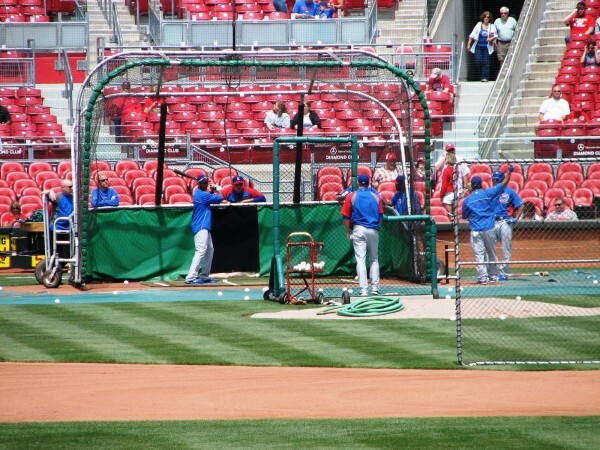 Posted in Chicago Cubs, Cincinnati Reds, Game Wrap, NL Central, Spring Training. 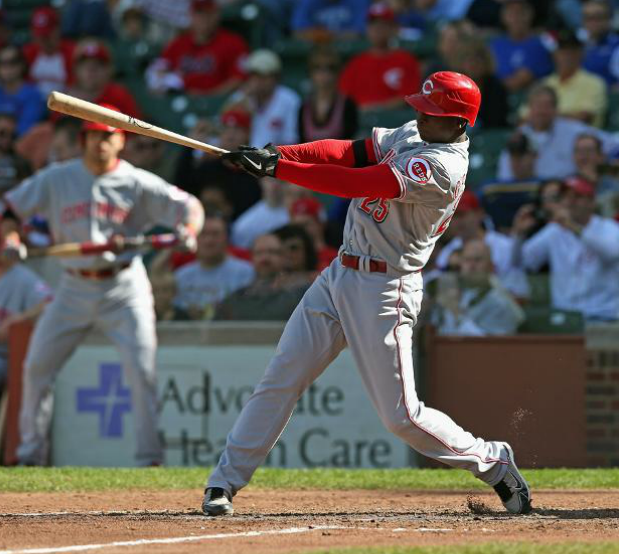 Didi Gregorius drives in Denis Phipps to break the shut-out and give the Reds the lead. 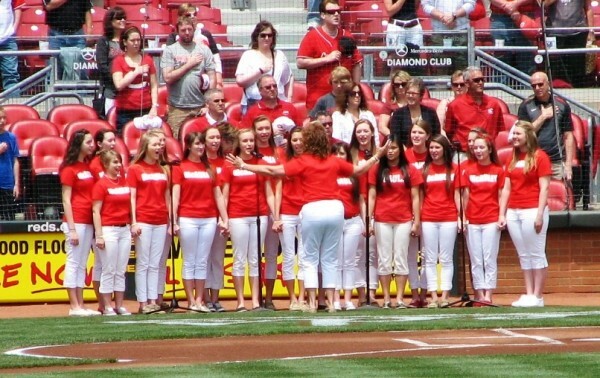 Remember when Johnny Cueto became the first National League pitcher to get his 17th win? 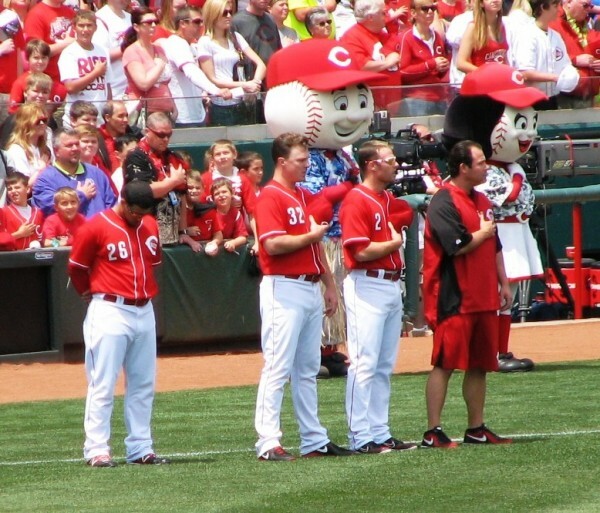 Yeah, that was the last time Cueto got a victory, 4 starts ago. But finally, on his 4th try, he picked up his 18th victory. 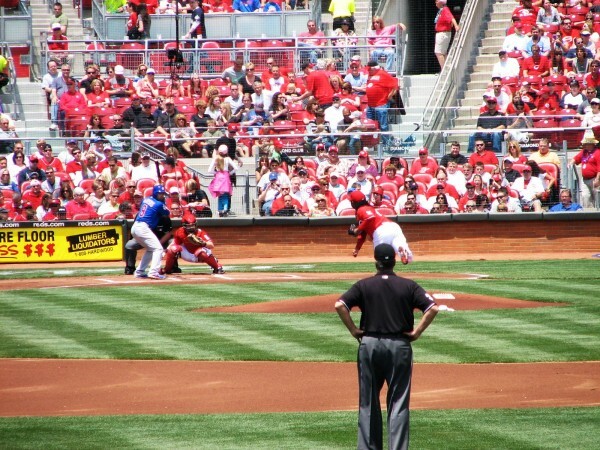 Cueto wasn’t Cueto, but he was pitching against the Chicago Cubs, so it didn’t matter. 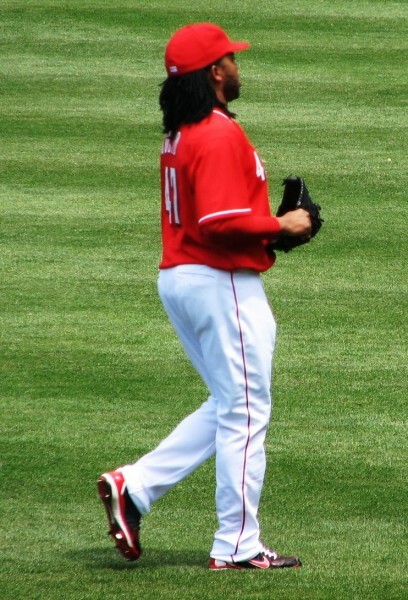 Over 6 innings, Cueto allowed no runs on 5 hits with a season-high of 4 walks. 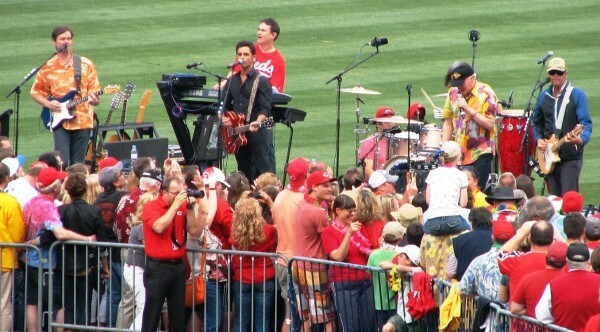 He struck out 2. 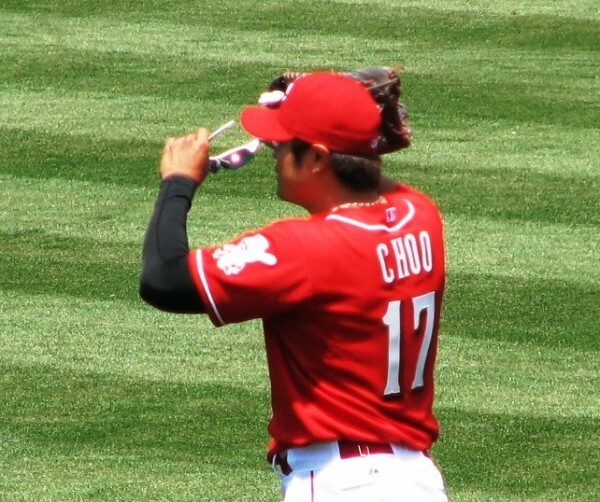 But thanks to the offense finally coming through in the top of the 7th, he was able to get the win. 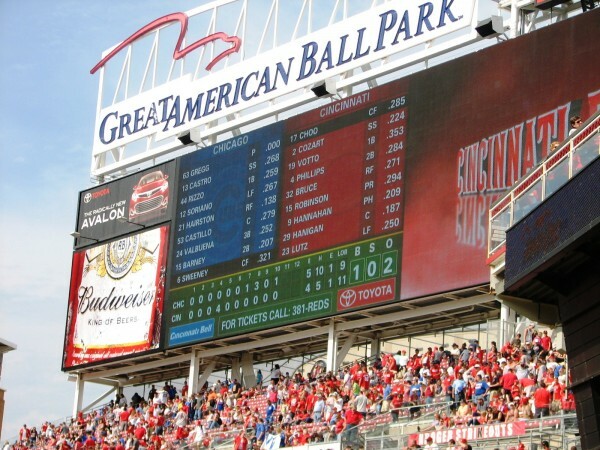 That top of the 7th inning was the only time the Reds scored. 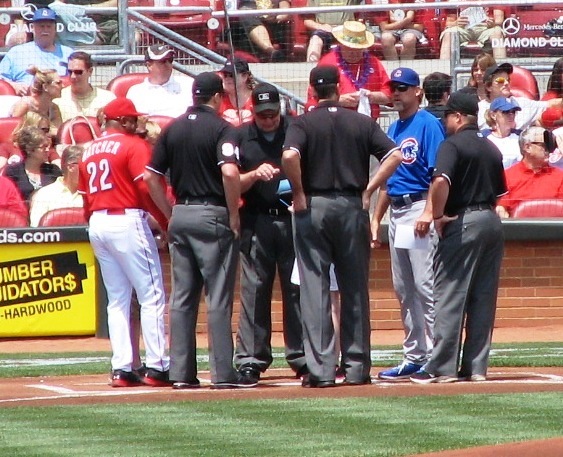 The lack of runs could’ve been due to the minor league line-up the Reds were using, but again, it was the Cubs. And in the 7th, the lineup they scored 5, which was one more than they needed. With runners on 1st and 3rd, Didi Gregorius singled to right to break the scoreless tie. 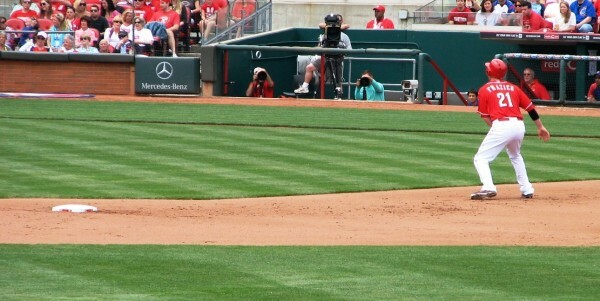 Then Joey Votto pinch-hit for Cueto and laced the 2nd pitch he saw into left field to drive in another run. Xavier Paul and Henry Rodriguez finished out the scoring with hits of their own. The bullpen was shaky, with Jose Arredondo, Logan Ondrusek, and Alfredo Simon all allowing runs. Considering the small number of runs the bullpen’s been allowing lately, it was kind of nice for them to allow some when the team had a big lead. In the end, the 5-run deficit the Cubs faced was too much to overcome. The Reds won by a score of 5-3, sweeping the series and lowering their magic number to 2. 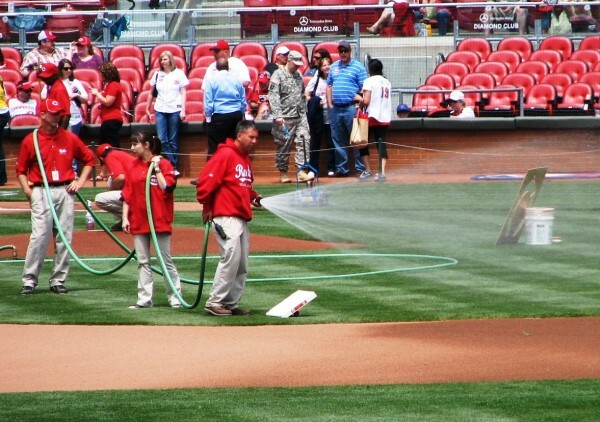 Should the St. Louis Cardinals lose to the Cubs tomorrow and the Reds defeat the Los Angeles Dodgers, the Reds will clinch the division. Bronson Arroyo will go against Joe Blanton at 7:10pm. Last night, thanks to an excellent start from Homer Bailey, the Cincinnati Reds returned to their record to a season-high 30 games over .500. Bailey has been pitching much better of late, certainly placing himself into the consideration for a playoff rotation spot. Over 7 1/3 innings, Bailey allowed 1 run on 4 hits and 2 walks. He struck out 4. The outing improved his record to a career-high 12 wins. 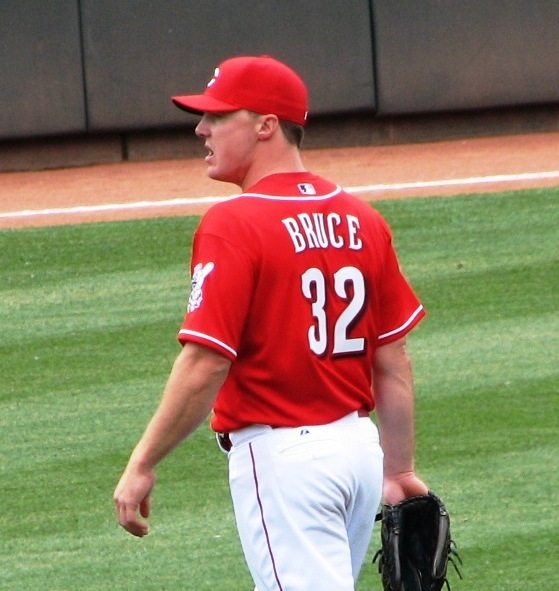 He joins fellow starters Johnny Cueto, Mat Latos, and Bronson Arroyo with at least 12 wins. 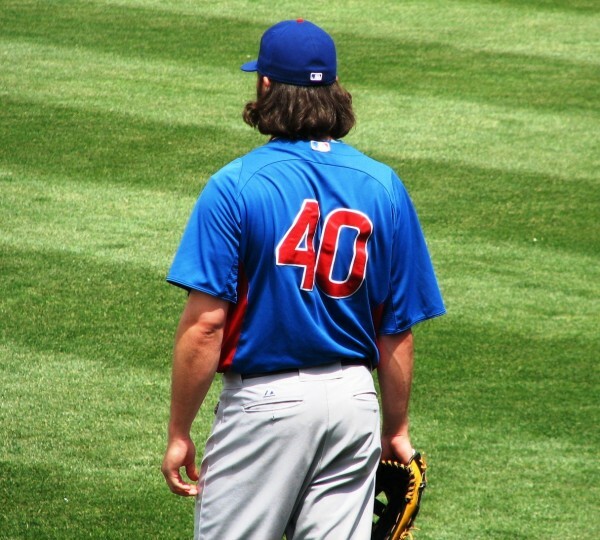 The offense was held largely in check by the Chicago Cubs except for one inning. 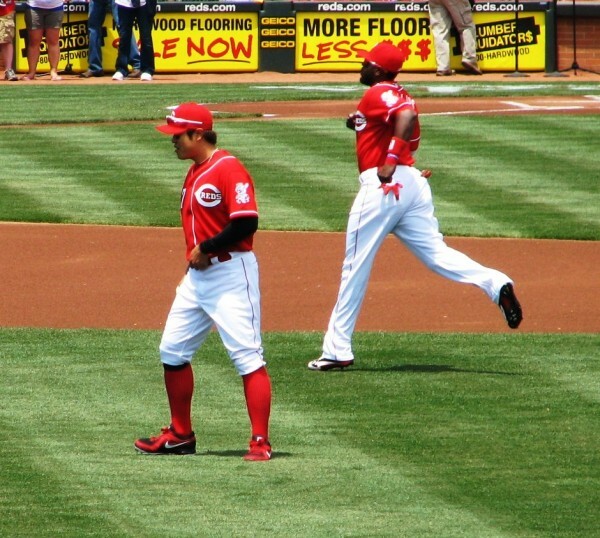 In that inning, the 6th, Joey Votto, Ryan Ludwick, and Jay Bruce all walked to load the bases. 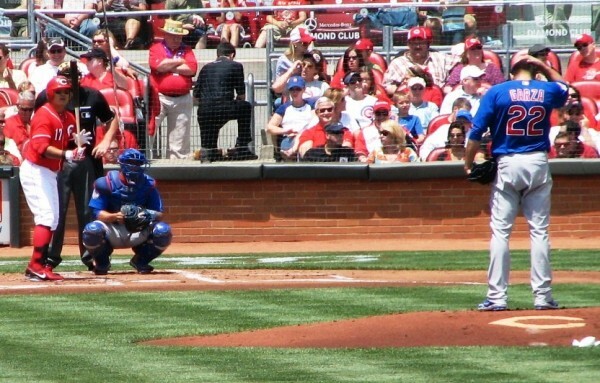 The next batter, Scott Rolen, flew out to the center fielder. It was a hit that was deep enough for a normal runner to attempt to tag up and score from 3rd base, but Votto barely budged. That surgically repaired knee was not going to be tested. Thankfully, it didn’t have to be. 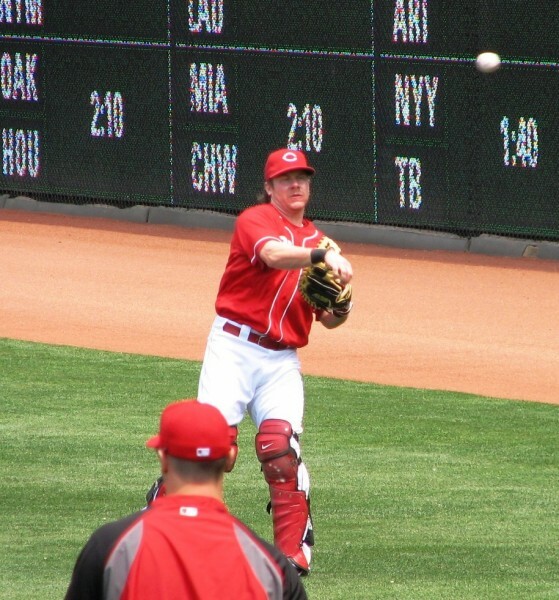 The next batter, Ryan Hanigan, came through with a bases-clearing double that gave the Reds all the runs they’d need. 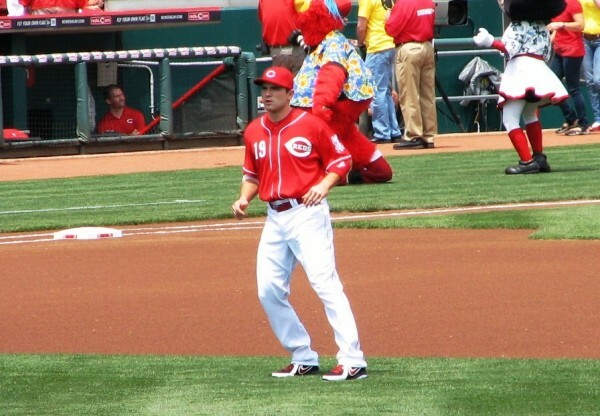 Plus, it allowed Votto to basically walk home. 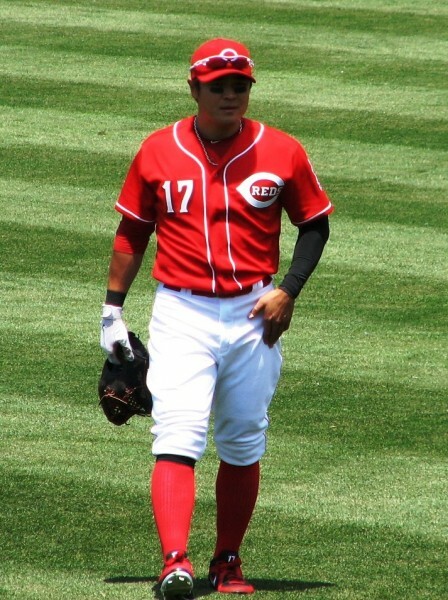 The win reduced the Reds’ magic clinching number to 4. Mike Leake will attempt to reduce that further tonight when he starts against Chris Rusin at 8:05pm.